← Vines–How does your Tendril Grow? 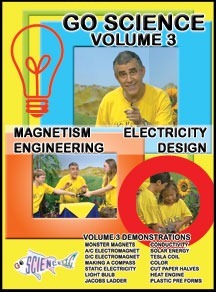 Volume 3 – Monster Magnets, A/C Electromagnet, D/D Electromagnet, Making a Compass, Static Electricity, Light Bulb, Jacobs Ladder, Conductivity, Solar Energy, Tesla Coil, Color, Cut Paper Halves, Heat Engine and Plastic Preforms. 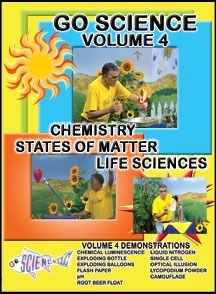 Volume 4 – Chemical Luminescence, Liquid Nitrogen, Exploding Bottle, Single Cell, Exploding Balloons, Optical Illusion, Flash Paper, Lycopodium Powder, pH, Camouflage, and Root Beer Float. Ben Roy, the teacher in the series, pretty much cracked the boys up. He spoke in a manner just a bit too young and enthusiastic for my mild mannered boys. (Sort of mild mannered). The first chemistry video I watched left me disappointed, as the ages said it was up to 14 years old. The videos claim to be Science Demonstrations which is quite different than Science Experiments. Although I noticed as the videos progressed, he used more vocabulary, he didn’t give a lot of how or why or what. Since we are studying some pretty intense Chemistry this year, these videos did not enhance our 9th grade studies. Even though the boys giggled through the videos (Don’t tell them I told you that they giggle) when dad got home I thought it was interesting that they wanted to show them an exploding bottle and liquid nitrogen experiments. They did think the demonstrations were pretty cool. The boys and I were thinking that the videos would be great for a younger crowd, or a crowd that had not been focused on science experiments and study. It would be a great introduction to create interest that Science could be fun. When I looked at some of the younger families from the Crew like Modest Momma, Training 6 Hearts for Him, & My Life on a Taffy Pull I found we were right as they really enjoyed these videos. You may read many more reviews on our blog page, scroll to the bottom and click on the Linky. Even kids who claim an aversion to science will be engaged by the high-energy science demonstrations of Ben Roy! Ben teaches science methods at the University of Tennessee at Chattanooga and is the former director of a science program on television. 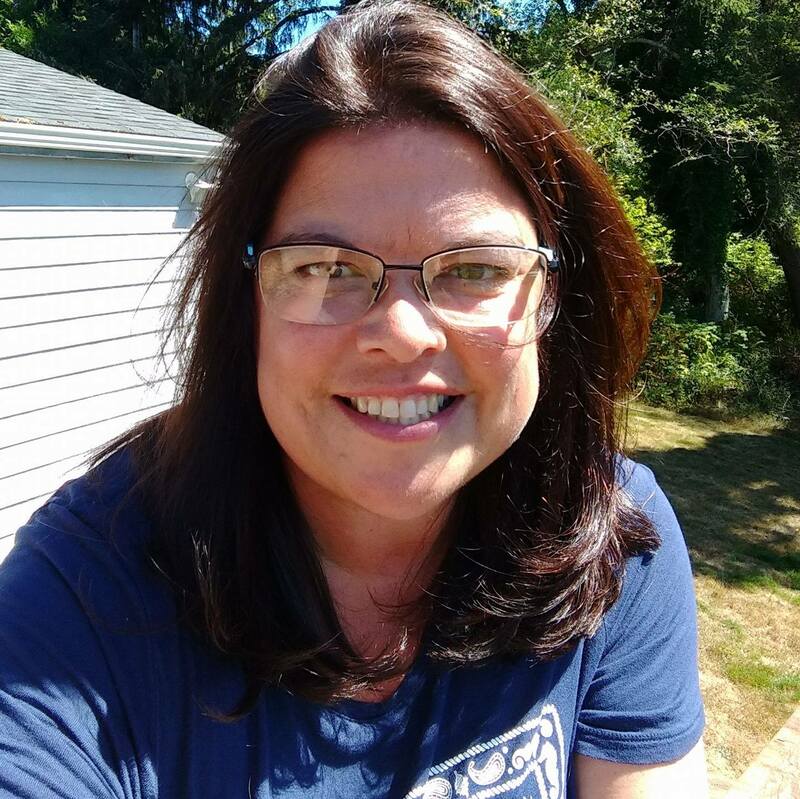 With this expertise, Ben captivates, motivates, and inspires students to be excited about science, while providing effective instruction based on science phenomena. Each of the 67 spectacular demonstrations of physical or chemical science has a spiritual application and points to our Creator! Recommended for ages 6 to 14. We were given these two videos for free, to use in our home, and tell you of our experience. We are not required to write positive reviews, just our honest experience. This is a mixed bag, some of the vocabulary he gave would be for older kids, but it is given to an audience (see the kids in the video above), and his voice and actions definitely are capturing the younger audience. This review is a part of my experience with The Old Schoolhouse Review Crew. 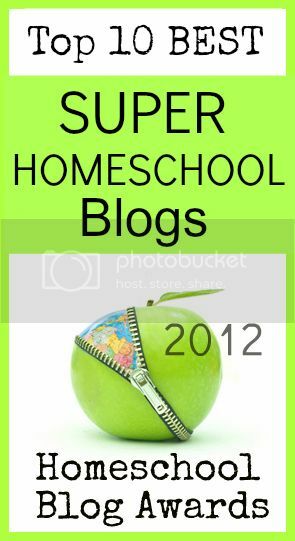 This entry was posted in Schoolhouse Crew, Science, Some Schooling and tagged demonstrations, experiment, go science, HomeSchool, hsbloggers, movies, Review, Science, videos. Bookmark the permalink. I did find these videos worked best for my three year olds, although my eleven year old did say he would want to watch them again, maybe one or two segments at a time because the experiments were cool. The energy level was more appropriate for younger kids though, I totally agree.